As you might have heard, RHB Group and AmBank Banking Group are currently discussing a possible merger between the two banking groups. 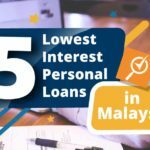 If successful, the new bank could become the fourth largest lender in Malaysia in terms of capital and the second largest in terms of branches. Although this is not unheard of, it might cause you some discomfort to know that the bank you know and trust might henceforth be known under a different name. Is there anything to worry about? How can you best prepare? When done properly, a merger or acquisition does not have to be difficult or even inconvenient for the customer. With more merger talk on the horizon, consumers should be aware of what a possible merger could mean for them. Read on, to find out. Founded in 1975, Ambank Group is one of the largest commercial banks in Malaysia. AmBank was originally called the Arab-Malaysian Development Bank, and the current brand name is still a testament to that. 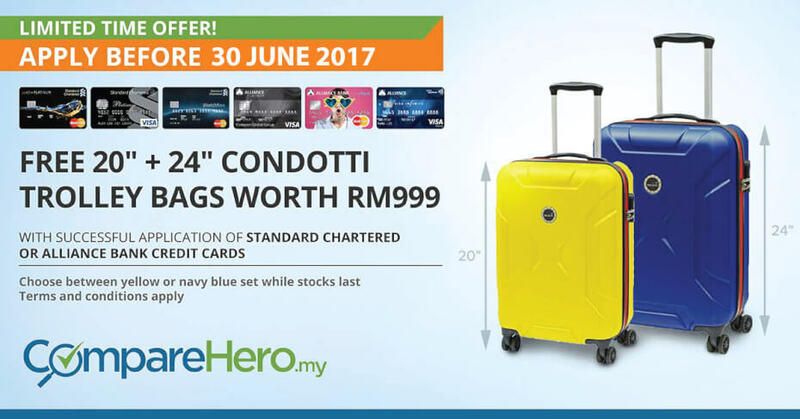 The AmBank Group has several brands under its wing and offers a wide range of conventional and Islamic financial products and services. 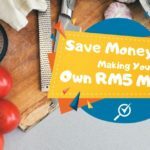 Its main activities include personal banking, business banking, investment banking, stockbroking, funds management, life and general insurance and family takaful. 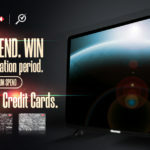 AmBank employs over 12,000 people and serves more than 6 million individual and corporate customers across the nation. 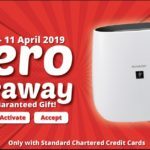 With more than 175 branches and the largest network of ATMs in 7-Eleven stores, AmBank offers a high level of customer service. Founded in 1994, RHB Group is the fourth largest fully integrated financial services group in Malaysia. The RHB Banking Group provides financial products and services through its main subsidiaries – RHB Bank Berhad, RHB Investment Bank Berhad, OSK Investment Bank Berhad, RHB Insurance Berhad and RHB Islamic Bank Berhad, while its asset management and unit trust businesses are undertaken by RHB Asset Management Sdn. Bhd. and RHB Islamic International Asset Management Berhad. RHB Bank is one of the main subsidiaries of the RHB Banking Group and recently celebrated its 100th Anniversary on 15 July 2013. As of 2013, RHB Bank has over 194 branches in Malaysia, 7 branches in Singapore, 2 branches in Thailand, and 1 branch in Brunei and Vietnam. How will a merger affect you? 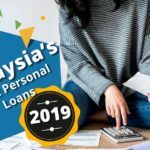 In order to weather the challenges that the coming decades will bring, a lot of banks in Malaysia are looking to increase size in order to be more robust and more resourceful in an increasingly sophisticated financial industry. 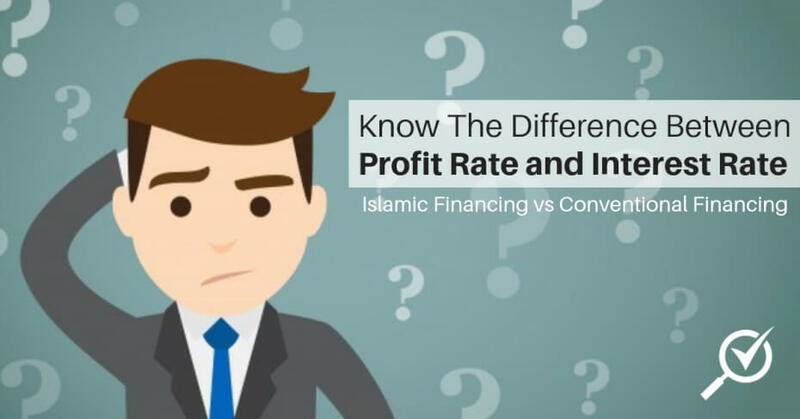 Other factors that drive the consolidation of banks are the threats posed by the Fintech industry and the opportunities presented by the emerging global market for Islamic financial products. It can be unsettling to find out that your bank is being acquired by another bank, maybe one you have never heard about. Because money is such a vital part of your life, you want to make sure that your savings are safe and that is why you want to able to trust the institutions that manage your money. If this merger scares you as a customer, you are not alone. A recent Gallup analysis found 8% of customers leave a bank that’s been acquired, higher than the 5% average annual attrition rate for all banks. 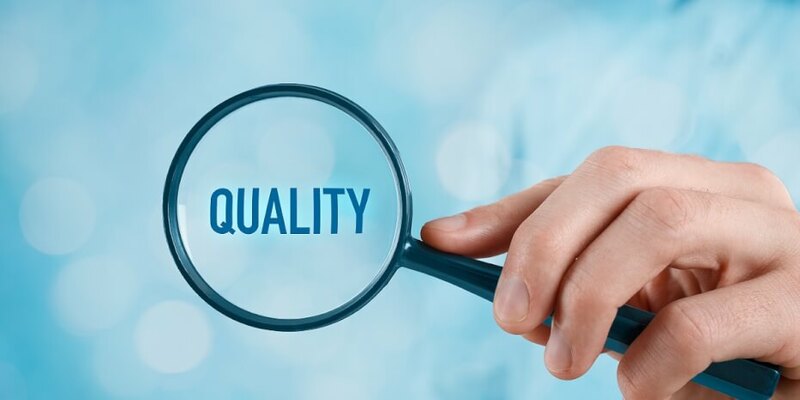 A merger can affect customers on several levels, including the quality of the products and services they enjoy, as well as the price at which these products and services are available. Additionally, a merger could affect the customer satisfaction level and could also limit your options as a customer when choosing financial products. 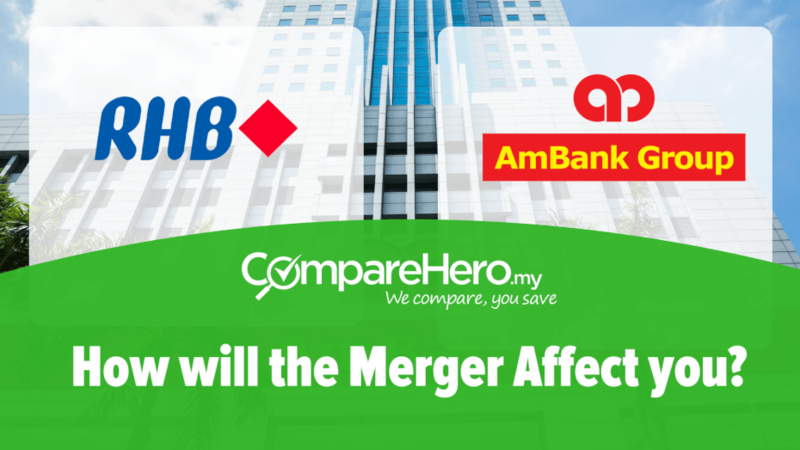 With RHB and AmBank in talks of a merger, we thought that this could be the perfect time to give you an indication of the changes you might expect as a result of a merger between two banks. In a merger, the two banks will likely see a massive restructuring of their organisation on all levels. As a result of the consolidation of business processes, it might turn out that products and services can be offered at a lower price. This is not uncommon because the overhead of the banks might be consolidated, but the underlying product and service offering stays largely the same. This results in lower overhead costs per unit and will lower the costs of the bank’s selection of products and services. This is referred to as economies of scale and can work in favor of the customer. That being said, this will only occur if the new bank is able to effectively consolidate its departments to produce at a lower cost. If not, the cost of services might stay the same. Lastly, lower levels of costs might not necessarily mean the company will reduce prices for services and products. It might instead choose to take the extra profit margin and increase reinvestments or dividends. It’s all dependent on the strategy that the new bank is planning to take. When two companies merge it also means that their respective company cultures and customs will merge. 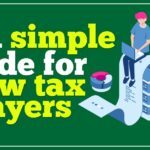 If you have grown accustomed to how your bank dealt with your requests and their overall level of service, you might be facing some changes. This could manifest in different ways. For example, the neighborhood branch that you used to go to might disappear because there is a branch of the other bank nearby. In its effort to consolidate its business, your bank might neglect customer service in favor of lower overhead cost. New software and databases may result in lost or incorrect customer data. With a new business structure comes a new IT environment. Both banks will have large databases with customer information, accounting ledgers and a wide variety of other information that is stored online. These will all need to be migrated and consolidated in a new system. In the migration process, customer information might get lost and this could seriously affect you. If your account information is lost, you could lose access to your account. We are not saying that this will happen but with the scale and time restraints that apply in this case, it is a possibility. Because the bank will consolidate its business, it might decide to discontinue some financial products in favor of others. 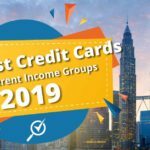 For example, if AmBank and RHB have credit cards that directly compete with each other, they could choose to stop offering one of them, so the other can get more sales. Don’t worry though, your credit card won’t suddenly stop working one day. 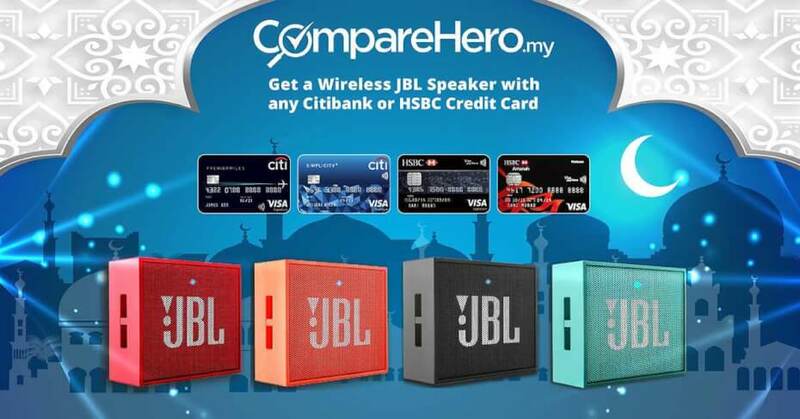 If your bank is going to change its product offering it will let you know in advance. If you have become aware of an upcoming merger with your bank, be on the lookout for messages and notifications that your bank might be releasing. The acquiring bank should notify you about upcoming changes in your account structure, fees or interest rates, so you can anticipate accordingly. 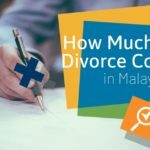 During the Asian Financial Crisis in 1997, the Malaysian financial sector showed vulnerabilities because it was too fractured. 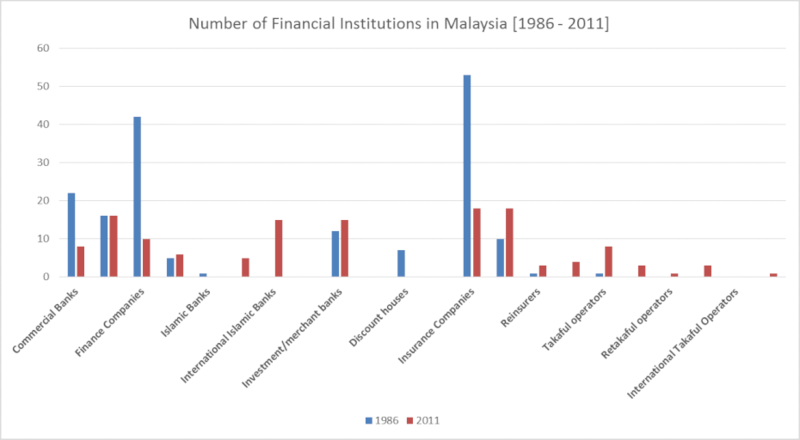 In 1998, Bank Negara started proactively stimulating merger plans to consolidate the finance industry. Ideally, Bank Negara does not want a fractured industry because that would be too vulnerable, but it also does not want too few financial institutions because then the industry would not be competitive enough due to monopolies. As can be seen in the graph above, the financial industry in Malaysia has consolidated significantly with the number of finance companies and insurance companies decreasing heavily. 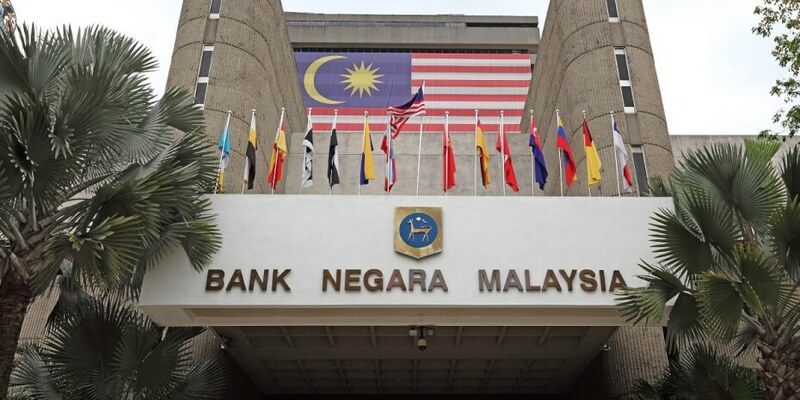 Where previously Bank Negara Malaysia proactively consolidated the finance industry, it has now taken more of a backseat role and focuses on auditing merger deals and monitoring the competitive equilibrium in the financial industry. If AmBank Group and RHB Banking Group want to merge, the deal will have to be approved by Bank Negara Malaysia and the Ministry of Finance. If the proposed merger creates an entity that has too much of a monopoly position in the market it will likely be restructured or declined. It’s not the first time RHB has tried to merge with other banks. In 2015 CIMB Group Holdings, RHB Capital and Malaysia Building Society were planning a merger. The merger eventually fell through with the CIMB Group CEO claiming the three companies were unable to arrive at a value-creating transaction for all stakeholders. This again highlights the fact that mergers are not necessarily beneficial for all parties. In most cases, one or all parties are not able to capitalize from the merger. Should you be worried about the RHB/AmBank merger? Although mergers are immensely complex and accompanied by a great deal of risk, you will likely not notice any sweeping changes as a customer. Both RHB and AmBank are competent and professional organizations that will take great care to make sure your banking experience will not be affected.